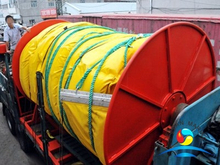 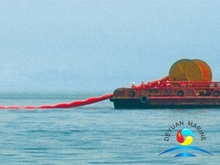 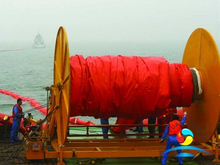 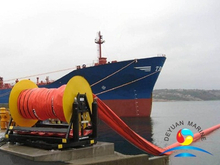 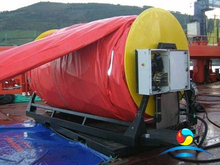 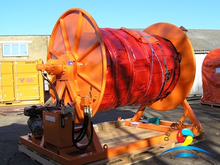 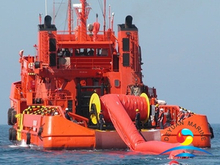 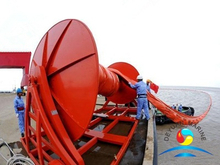 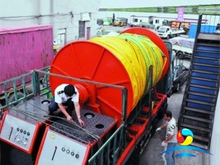 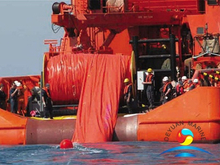 Quick laying boom is a new oil spill control equipment that made of high strength flexible materials,with double-layer casing,high resistance to oil and sunlight,quick deployment,it is widely used to contain and control oil spills on water areas such as sea or harbors. 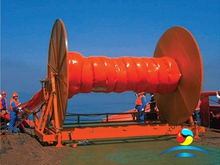 It usually equipped with boom reel frame and power station,and you also can buy the boom only. 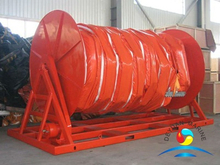 If you are interested,pls donot hesitate to contact us at any time.